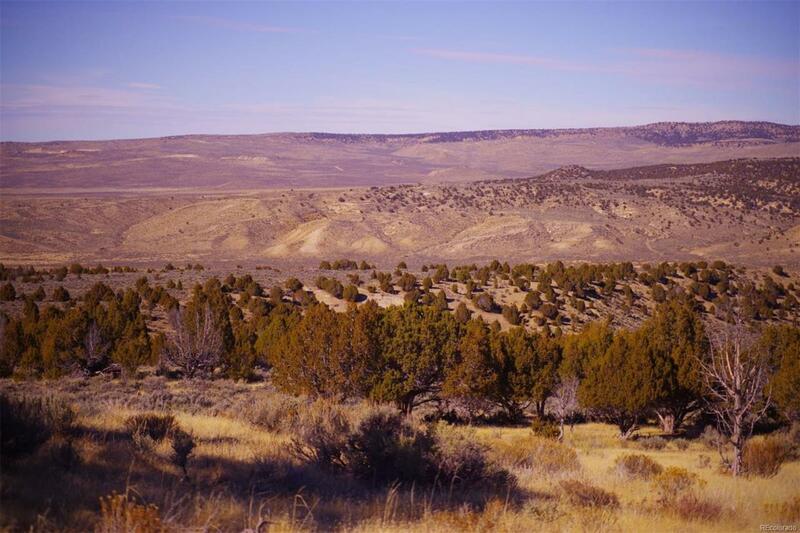 At just $725 per acre, Lay Creek Ranch is well priced in its category. 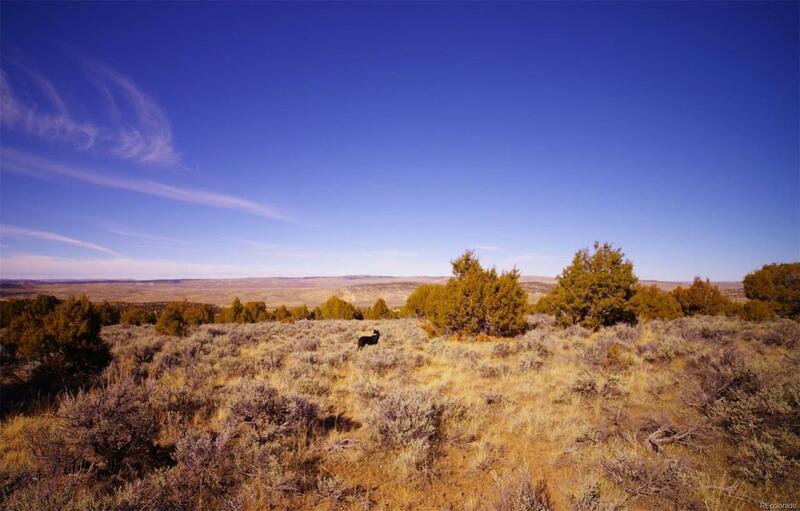 The ranch borders thousands of acres of public BLM land and is in GMU 301 (OTC licenses available). Located just off of paved US Highway 40 west of Craig, Colorado, the ranch has easy year-round access. 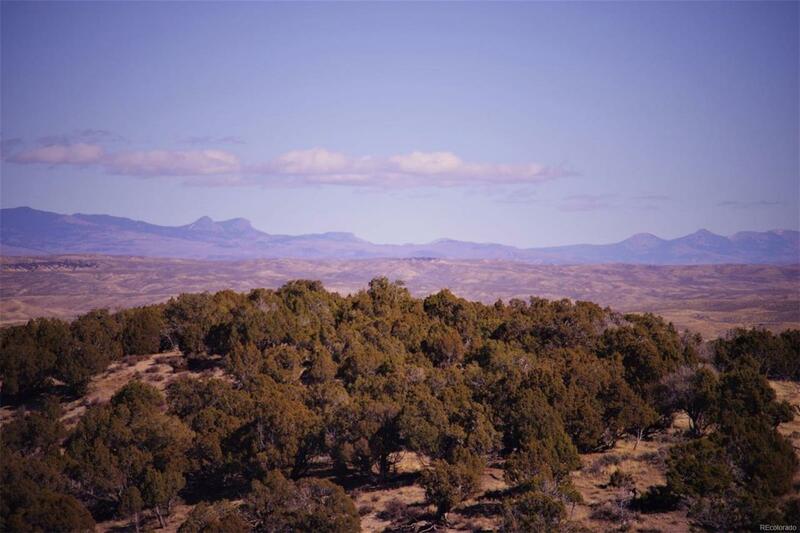 The upper reaches of the ranch have views of the Yampa River corridor to the south and views of Bears Ears to the northeast. 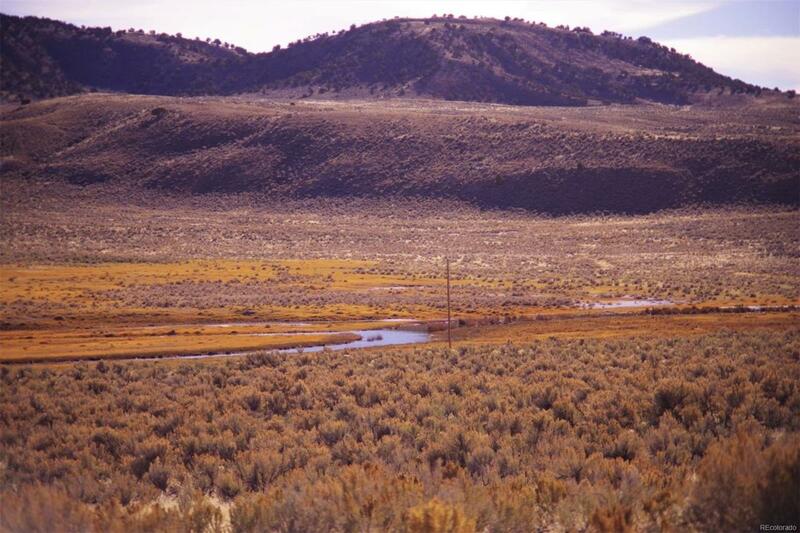 Lay Creek flows through the ranch, providing water for stock and wildlife. The ranch is 19 miles west of Craig, Colorado. Craig is the Moffat County seat and has grocery stores and restaurants, K-12 schools, and an established 2 year Community College.